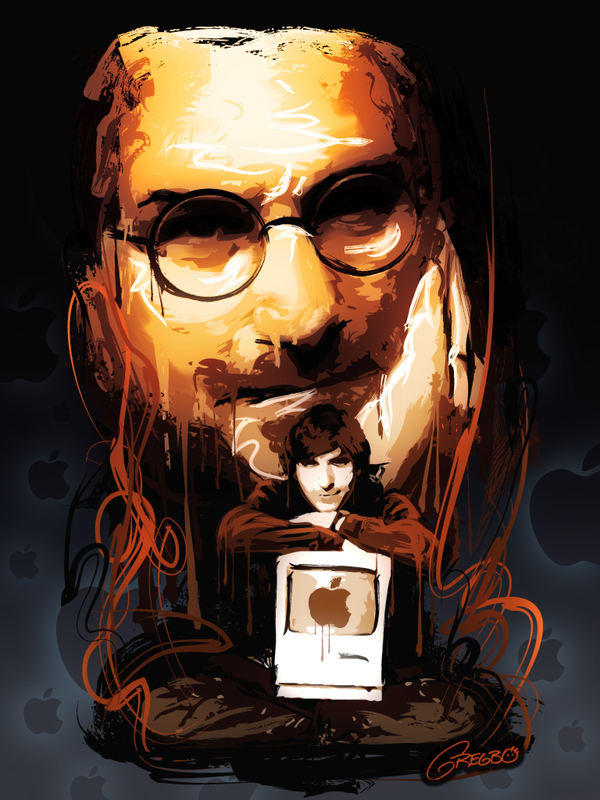 Steve Jobs will be sorely missed. This tribute illustration was created with tools that wouldn't have been available without his creativity and influence. He showed the world how to "Think Different".